Accent Rug. 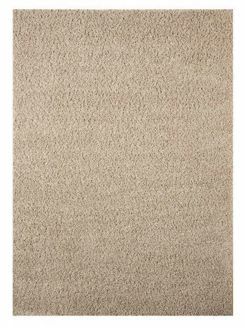 Machine Tufted Solid Shag in Beige. Polypropylene. Backed with Jute. Pile Height. Spot Clean. Rug Pad Recommended.